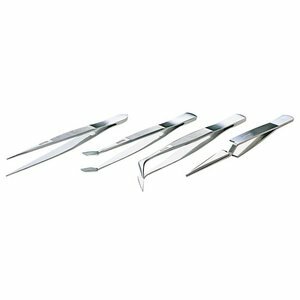 Here you can find tweezers sets, which are used to work with small parts or in hard-to-reach places. 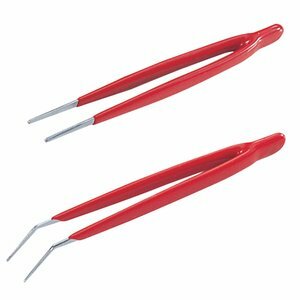 2 Pcs economic type tweezer with insulated coating handle. Non-magnetic.